Home>New Songs>Calez Songs> The Cool Kids Team Up With Calez On "Cause + Effect"
It's been a busy year for Calez. The rapper released his EP, Poppa earlier in the year and since then, he's served up a whole lot of new singles. The five track EP served as his first project in nearly two years since the release of Baby in 2016. The Chicago MC has still flooded the streets with new music. Today, he comes through with a brand new single featuring The Cool Kids. The Cool Kids bring their unique style to Calez' smooth new single, "Cause + Effect." Calez' holds down the production on "Cause + Effect" with a moody, jazz influenced beat while he and The Cool Kids dive into some introspective topics. "Cause + Effect" follows the release of Calez' "Deep Water" which was produced by Drake Connor. Keep your eyes peeled for new music from The Cool Kids and Calez in the future. 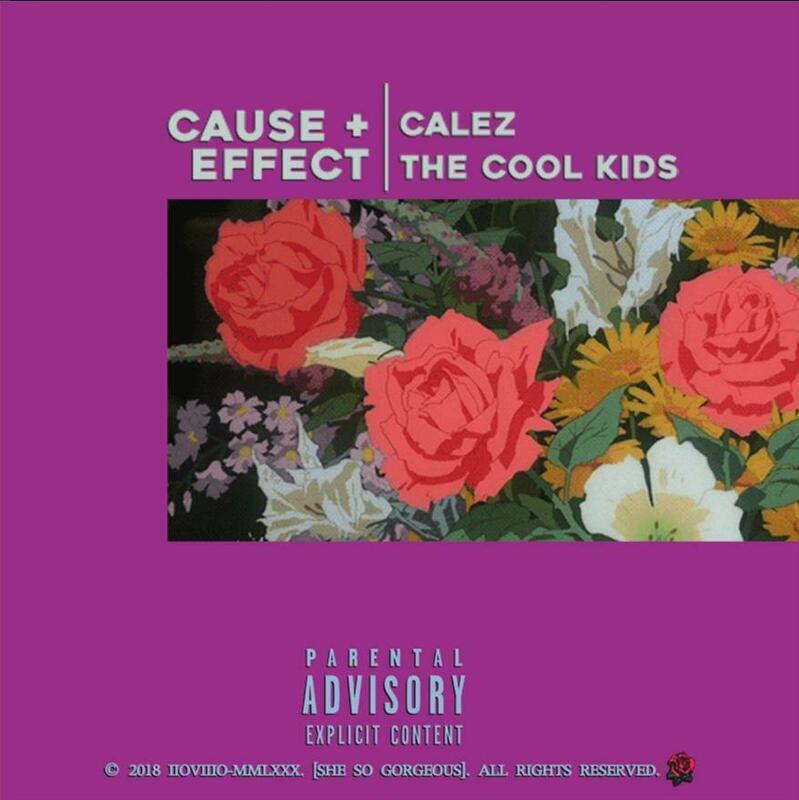 SONGS The Cool Kids Team Up With Calez On "Cause + Effect"